Sell Us Your Unwanted Car for Cash in Huntly. We pay cash for cars in Huntly. Cash paid up to $12000. 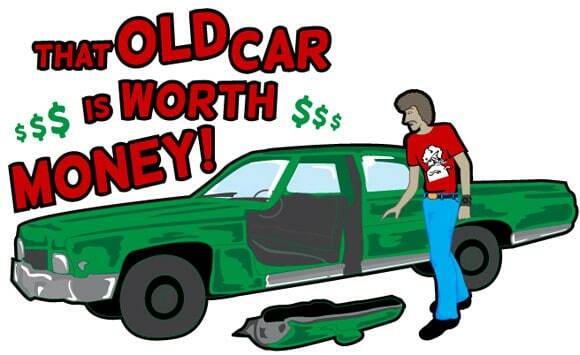 Cash for Car NZ is the place to come when you think to yourself – “I need to sell my car”. By offering cash for cars we can make selling your car extremely simple. So, if you’ve ever wondered “How much is my car worth?” then we are the people who can offer you an instant decision with money in the hand, without the hassle of strangers coming to your door. Simply call on 0800 22 40 00 or complete online form for a free no-obligation quote. Cash for Car NZ can provide you with an instant car valuation. We value your car based on current used car prices. We can value cars throughout Huntly and nearby area. The cash price we offer you for your vehicle will depend upon the condition of the car, so why not set the ball rolling and get a good price for your car by calling us on 0800 22 40 00. So, it couldn’t be simpler – sell your car to us at Cash for Car NZ where the process is simple, safe and easy. We buy any car at a fair price from hundreds of people every month, so don’t hesitate and sell your car for cash today! Cash for Car NZ is your local cash car buyer in Huntly. We are collecting scrap, old, unwanted, used, accident, running or not-running car, van, ute, SUV, 4wd, truck or other commercial vehicles. We buy and pay cash for vehicle in any condition and make/model.